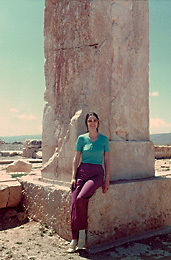 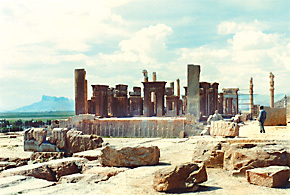 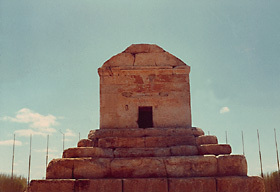 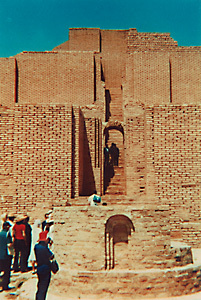 Tomb of Cyrus the Great at Pasargadae. 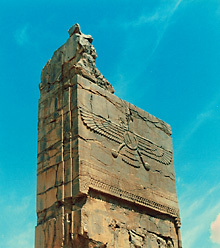 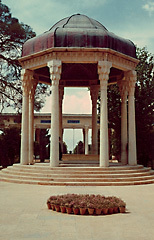 Ahura Mazda, the wingéd Zoroastrian god. 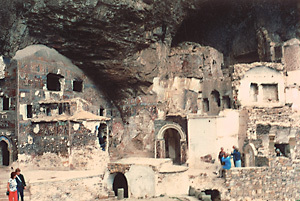 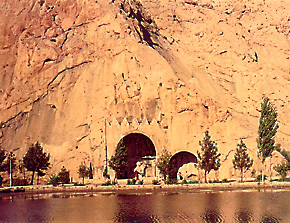 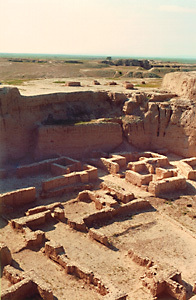 Sassanian, rock carvings at Naqsh-i-Rajab. 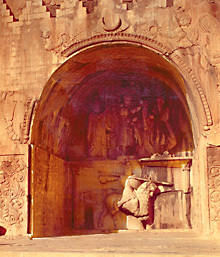 Close up of the rock carving. 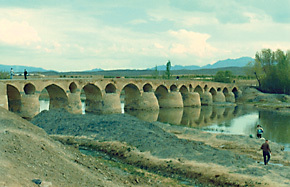 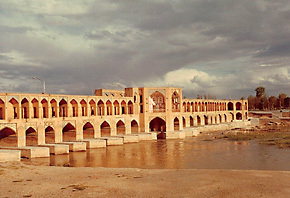 Savafid bridge, Allahiverdi Khan, Isfahan. 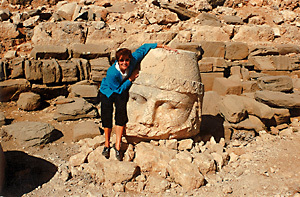 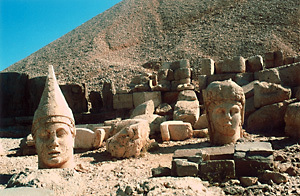 Me at Nemrut Dag, eastern Turkey. 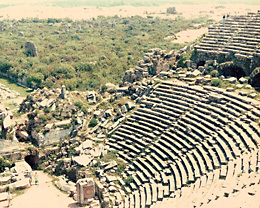 One of the many Roman theatres.